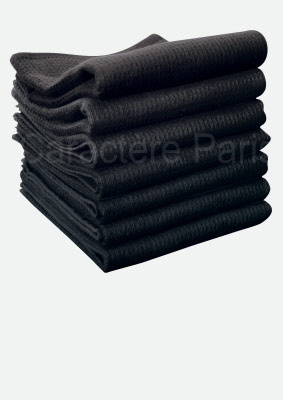 An extra soft bath towel foldable into a robe, made of Absorbtex material and cut extra large. Perfect for massages, group classes, salon visits, spas, pools and Ayurvedic treatments. 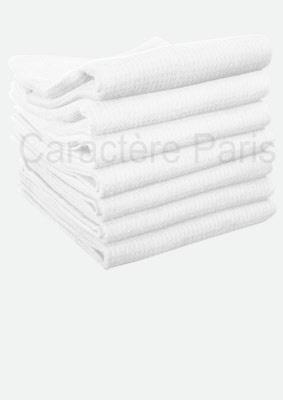 Luxurious, high quality micro-fibre towels. Super-absorbent and cost-saving, these towels come in 3 sizes: 50 x 90 cm - 70 x 140 cm - 100 x 200 cm . 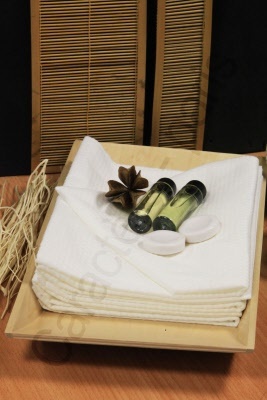 Extra soft and absorbent disposable towels, ideal for massages, hair care, beauty treatments, microdermabrasion, make up applications and other salon services, 60 x 100 cm in sets of 25 pieces.